Top hangrail for our Mobile Processing Table. 5 rectangle hangrails hold your hangers while processing garments. 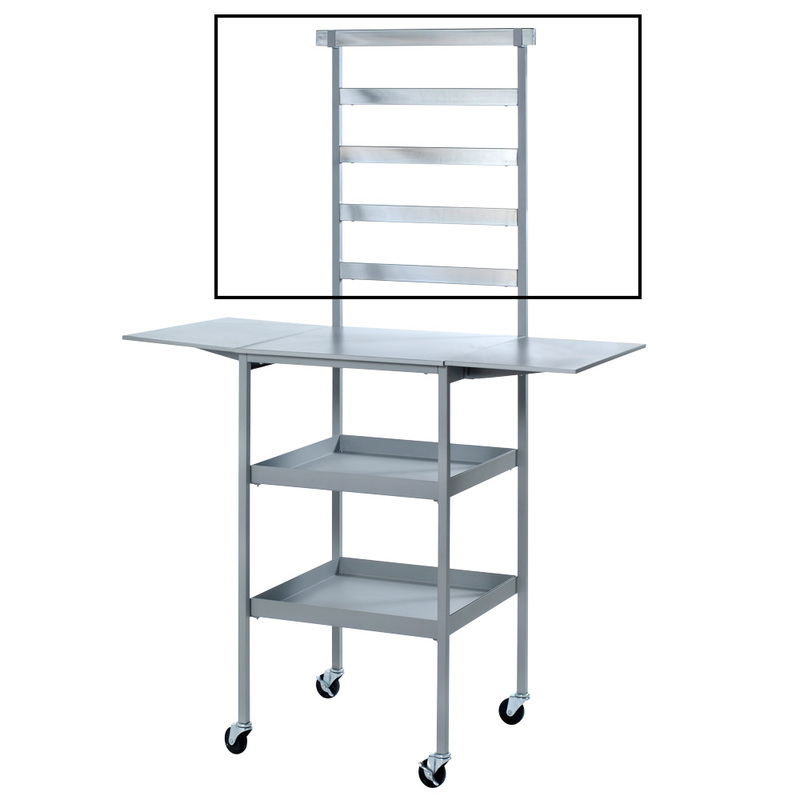 Mobile Processing Table sold separately, search items 2449 and 2450.